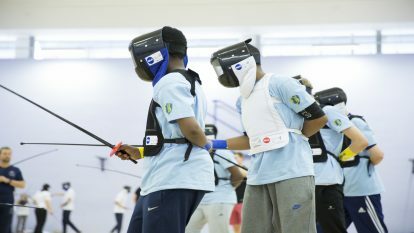 British Fencing (BF) has to comply with the law in determining who needs a check and encourages all people who have frequent and regular contact with young people and adults at risk to be Criminal Records checked. The way this is done varies from one home nation to another, but the principles are broadly similar. If you are based in Guernsey you will need to obtain a Guernsey Vetting Bureau (GVB) check by contacting Guernsey Fencing. If you are based in Scotland you will need to obtain a DisclosureScotland check by contacting Scottish Fencing. BF requires all people who are working in a unsupervised capacity with children on a regular basis, ie once a week or more, or intensively to (4 or more days in a 30 day period or overnight) to undertake an Enhanced Check. A check against the Barred Lists is not required. This level of check may be suitable for club volunteers. Anyone who is working in a “Regulated Activity” must have an Enhanced Check which includes a check against the Children’s Barred List . The attached flowcharts may help in deciding what type of check is required. I need a DBS check – what do I do next? If you need to undertake a DBS disclosure you should send a C5 SAE to BF headoffice. Please use the appropriate letter stamp on both envelopes or you will be charged extra. Click here to download guidance on completing your DBS form. You will need to complete sections 5 and 6 of the guidance form and return it with your completed DBS application form. We cannot process applications without sections 5 and 6 completed and returned to us. Make a note of the certificate reference number. Sign-up to the DBS online service. Any members applying for DBS checks required by BF will be expected to sign up to the online registration system, and give BF permission to view the details online. You can sign up to the online system either when you receive your application form, or within 14 days of receipt of your certificate. You will need the certificate reference number. 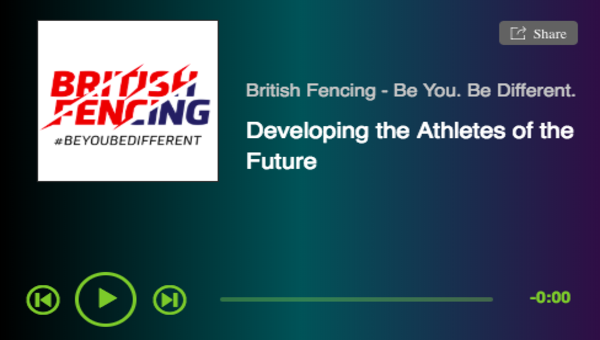 Signing up to the DBS check service is free for volunteers and £13/pa for professional coaches. 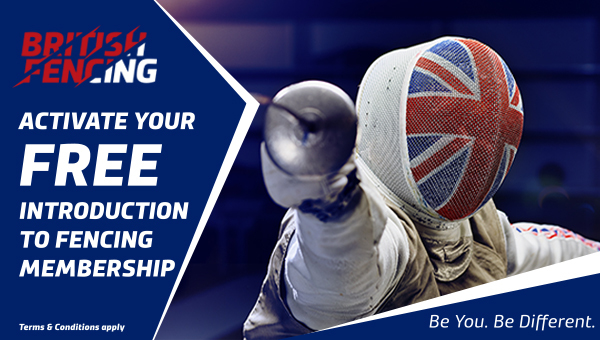 If you are not able to sign up to the online system you may send in your British Fencing DBS certificate to us but there will be a charge of £15 for volunteers and £30 for professional coaches for manually checking any certificates issued after 1st September 2015. We cannot accept scanned copies of your certificate. Please note: we cannot accept scanned copies of your certificate. This charge will in part cover the additional administration and postage of handling the associated paperwork. From 17th June 2013 the DBS update service lets applicants keep their DBS certificates up to date online and allows an employer and BF to check a certificate online. In addition to reducing the administrative burden of DBS checks, using the online service will allow BF (and other organisations that require DBS checks) to see if any relevant information has been identified about the individual concerned since their Certificate was last issued.